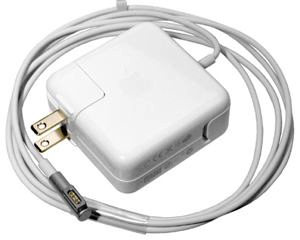 Buy Genuine Apple 45W MagSafe 1 Charger for 2008- 2011 Macbook Air , we ship the item by ups.com from spain all over europe in the same day. 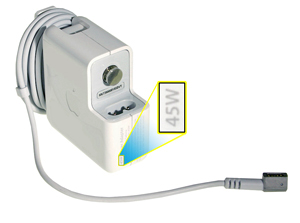 Note: Adapters that shipped with the MacBook Air (Original), MacBook Air (Late 2008), and MacBook Air (Mid 2009) are not recommended for use with MacBook Air (Late 2010) models. When possible, use your computer's original adapter or a newer adapter.